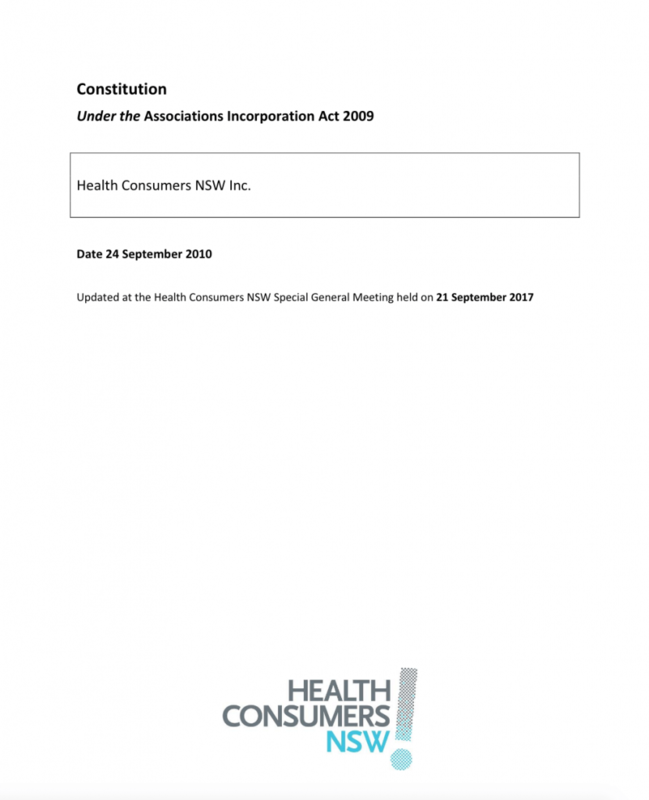 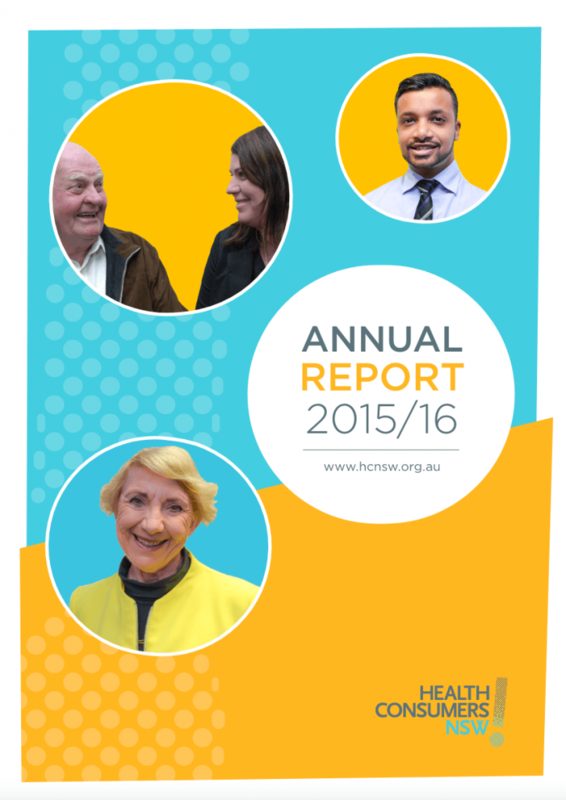 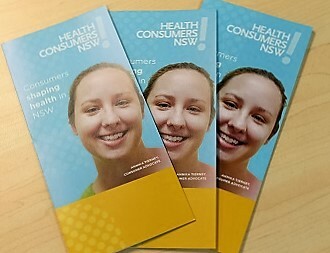 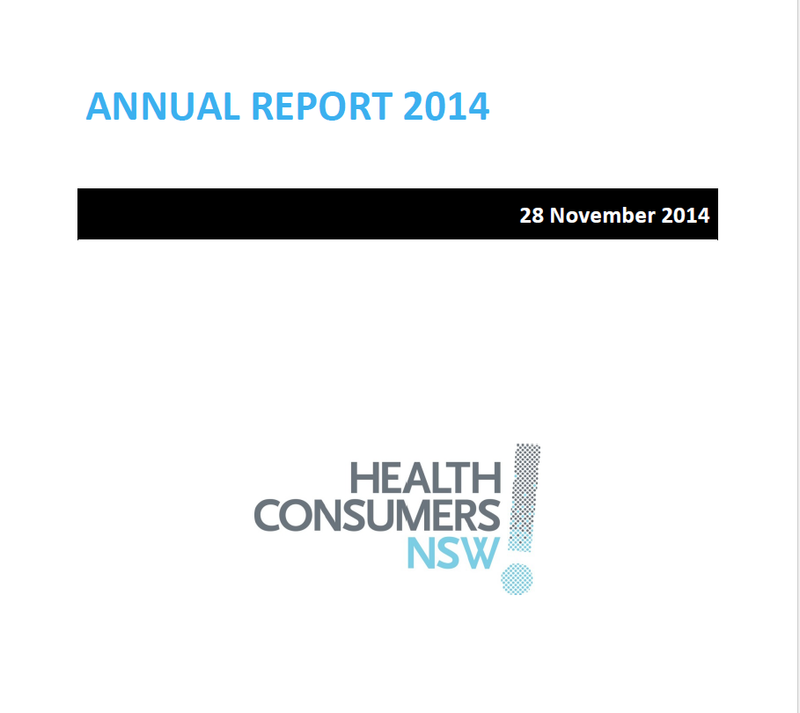 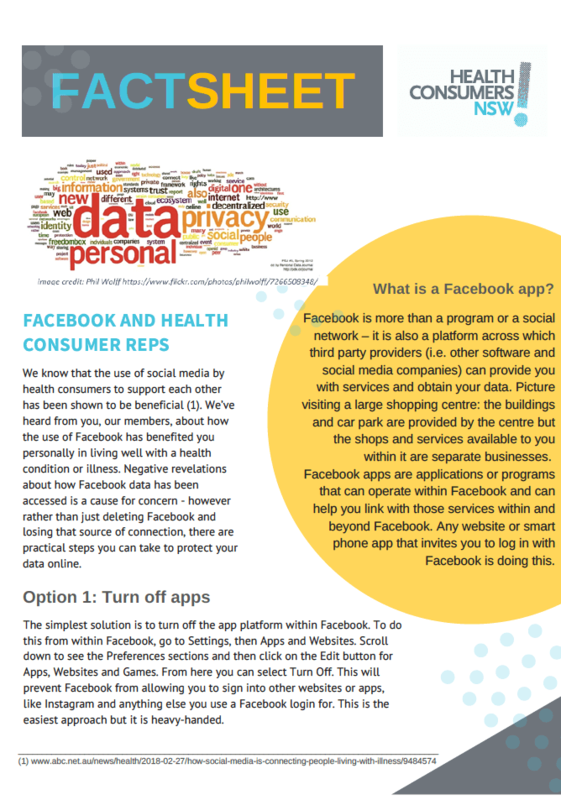 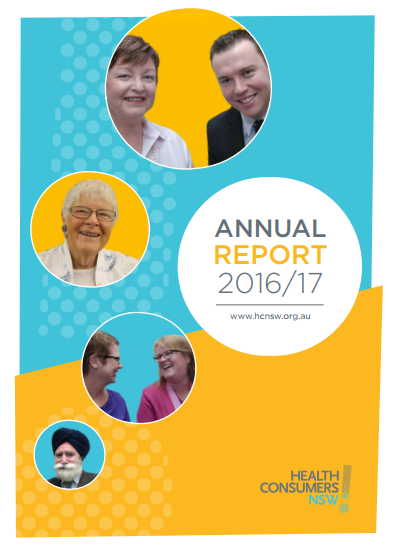 Here, you can download Health Consumers NSW organisational publications. 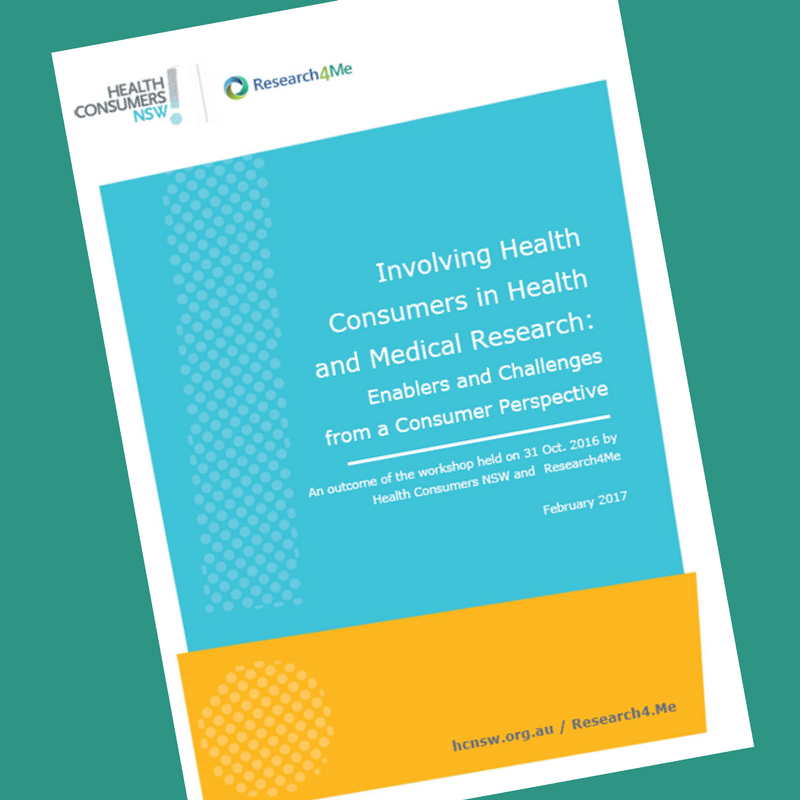 If you are looking for general publications, resources and links of interest to health consumers, health consumer representatives and health organisations, please check our Tools and resources hub. 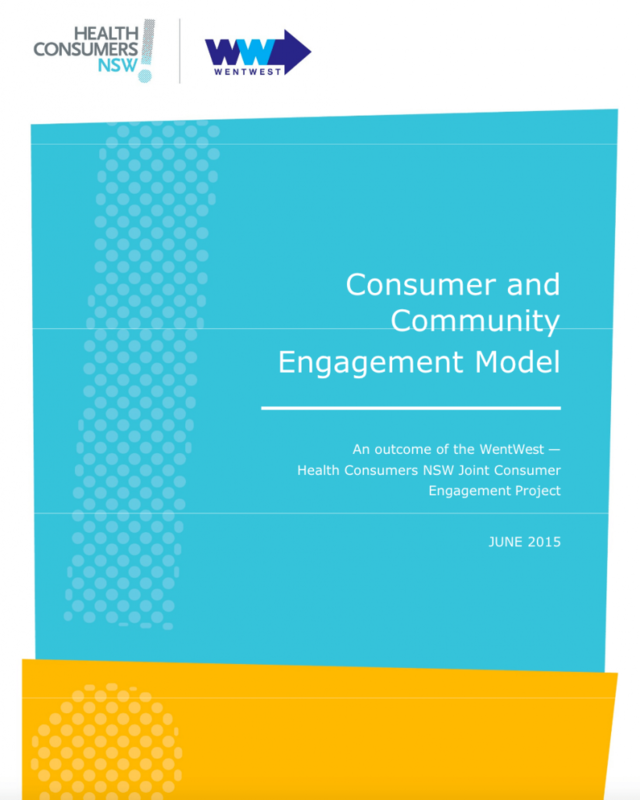 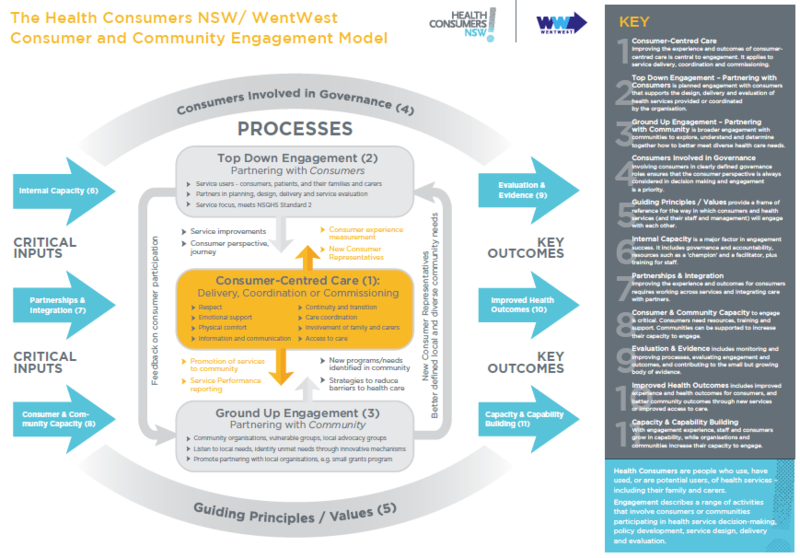 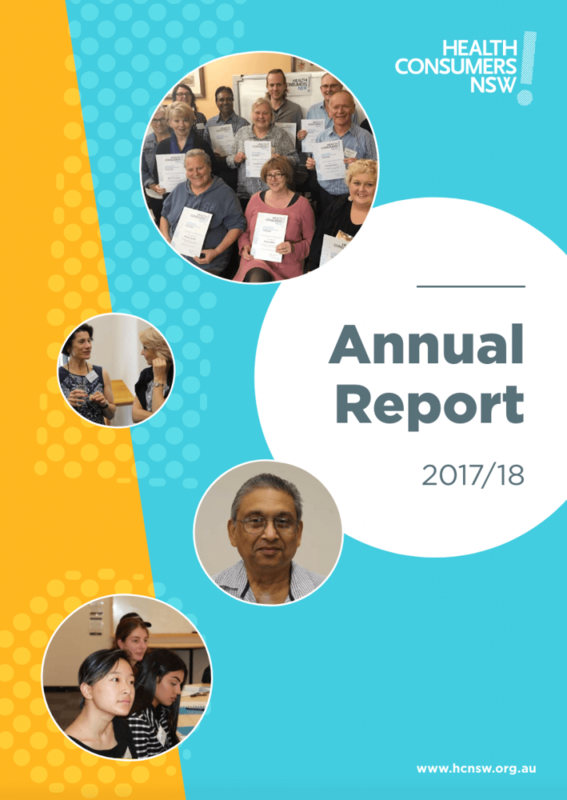 A4 4-page brochure including a short description about our Consumer and Community Engagement Model, an A3 poster of the model and case studies. 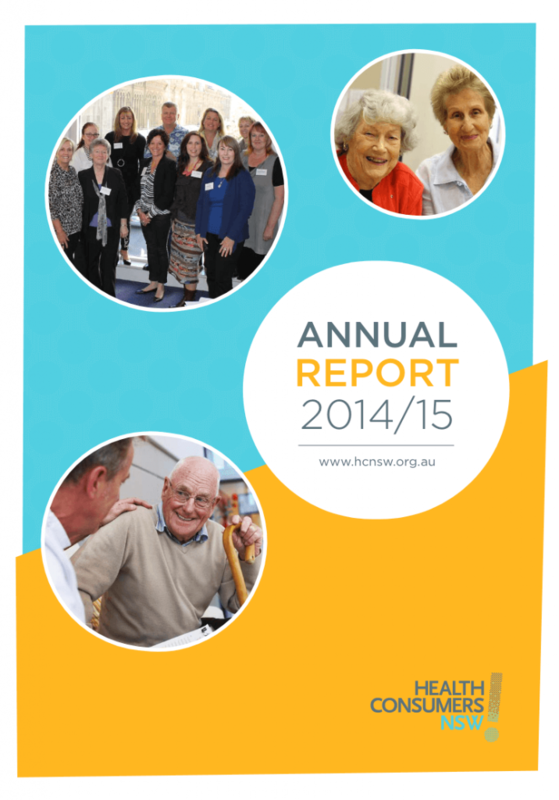 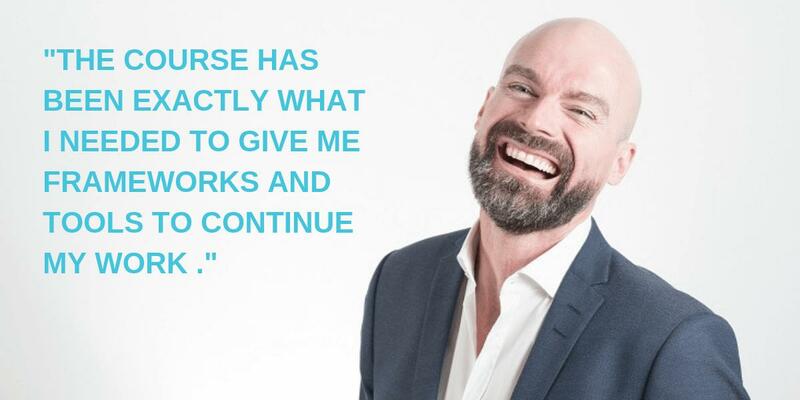 An outcome from our Chronic Disease Network. 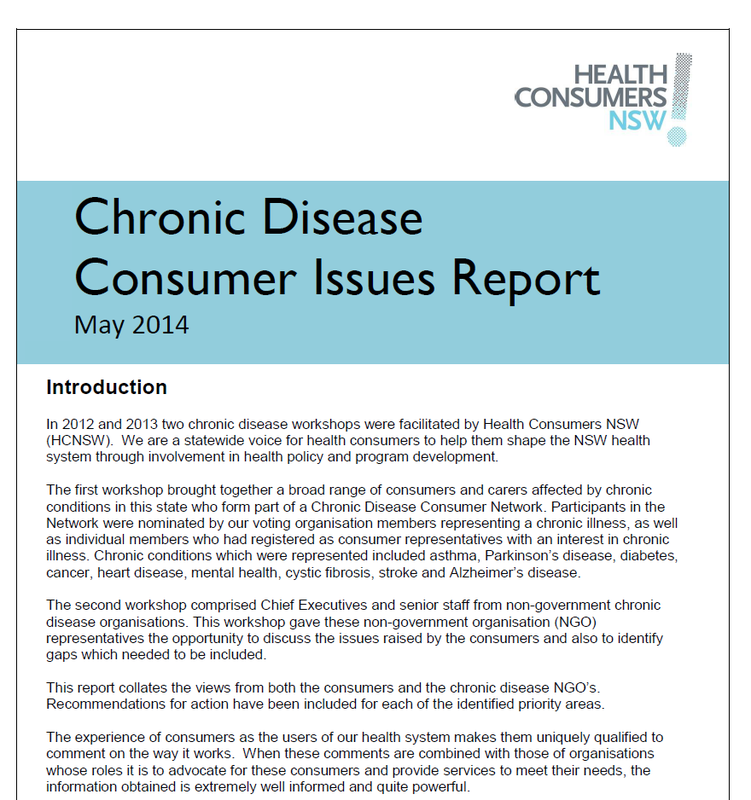 An issues paper about problems people with Chronic Disease face in NSW. 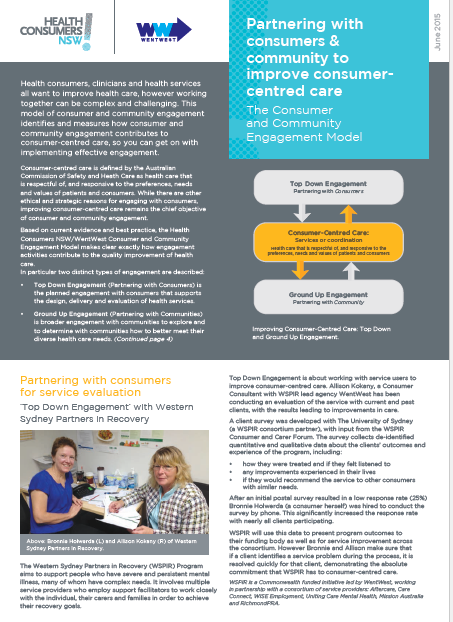 An A3 printable poster of our engagement model.